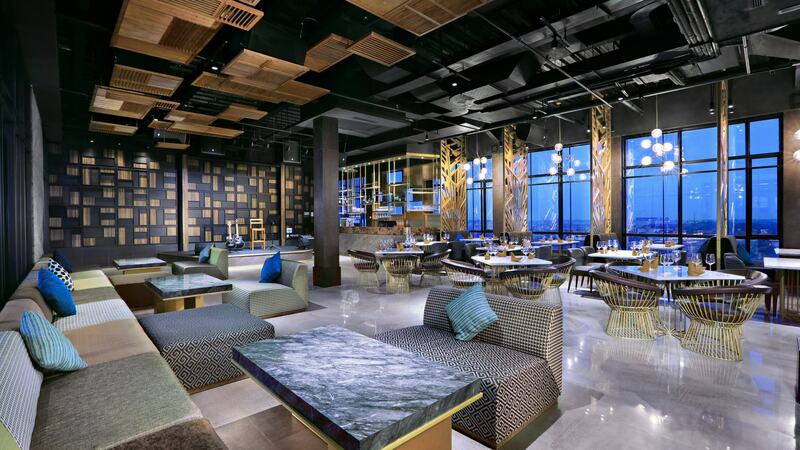 Recently renovated in 2019, The Alts Hotel designed for the discerning business traveler and provides a much needed sanctuary to visitors of the industrial district. Business visitors appreciate that being located strategically within the city center, so getting around is effortless. The hotel houses 207 rooms and suites. 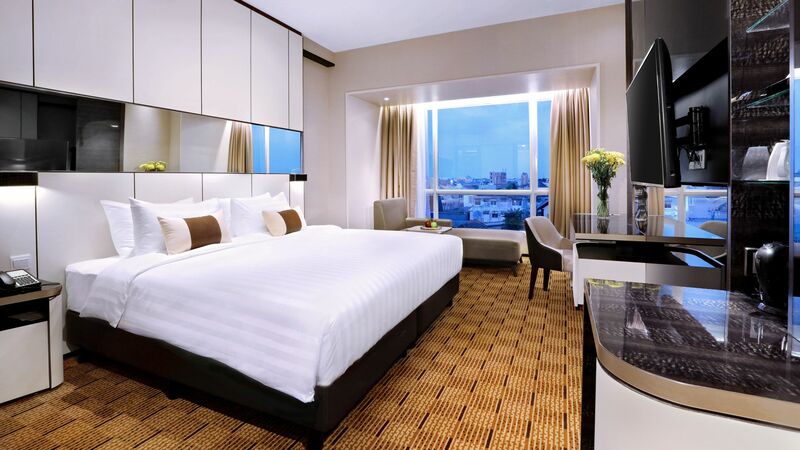 All rooms are modern contemporary in design, combining stylish simplicity with exceptional comfort and convenience. All suites feature a separate living area, a spacious work desk, a large bathroom with bathtub, and are complemented by Wi-Fi, 32-inch LCD TV and minibar. Sleep easy on customized Zuri Dream by King Koil bedding with a plush pillow and duvet blanket. 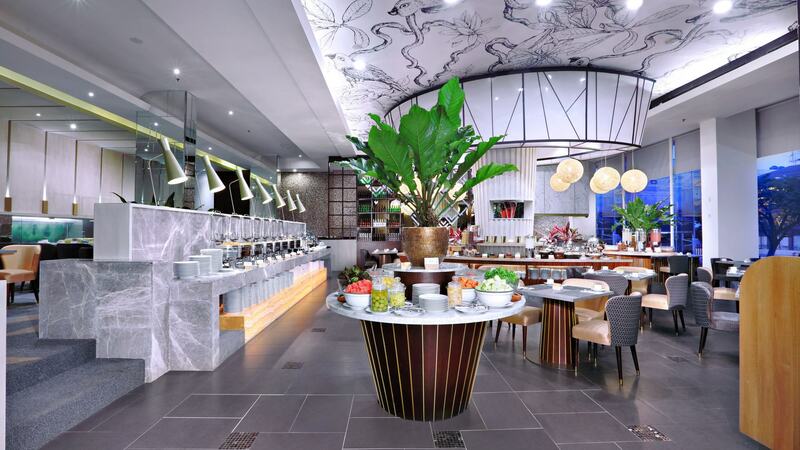 Indonesian casual dining with Chinese cuisine influence. Great food to share. Best quality coffee and tea selection. Definitely great venue for lunch and dinner. Feel like chillin’ in Manhattan? Wide variety of wine with value price. Happy hours for beers and Cocktail. Western gastro rustic food and Good Music Guaranteed! Mega gym category from cardio to Monkey bar. Professional instructor consultation. Daily classes every morning. Modern retreat Spa with steam and sauna facilities. 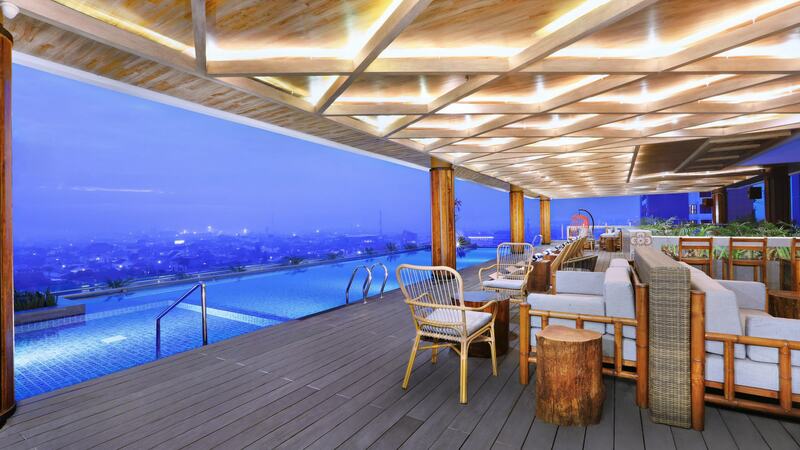 Roof top free function space with interchanging LED membrane. 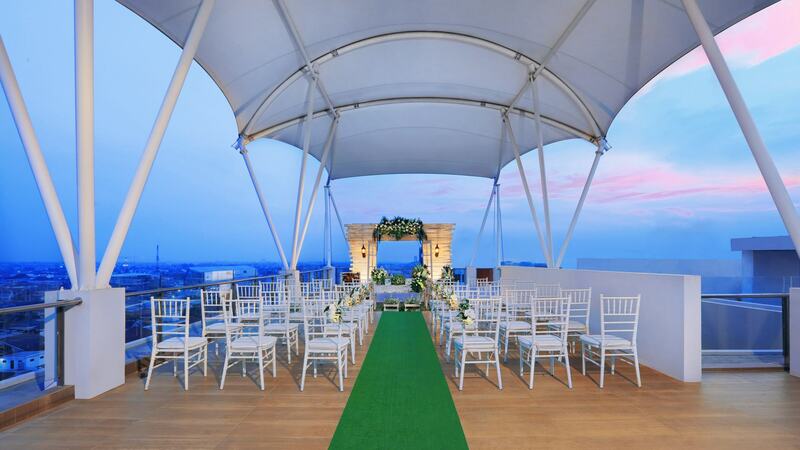 Amazing city view and Great venue for private event. The hotel offers 5 meeting rooms and a spacious pre function area. 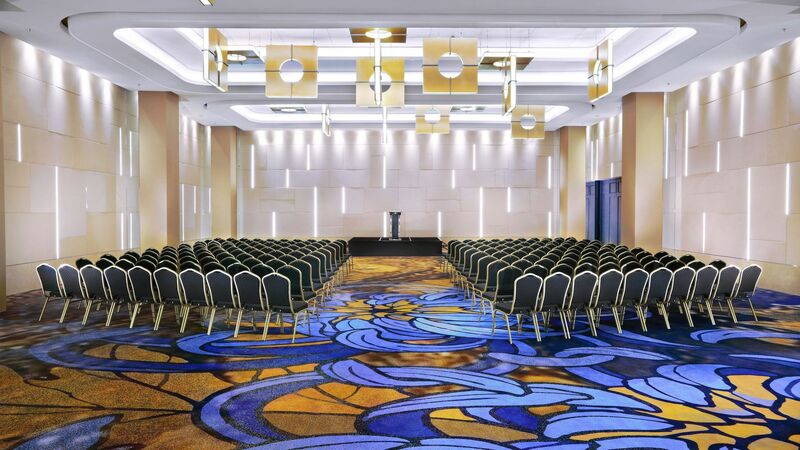 A Grand Ballroom to accommodate up to 500 persons. 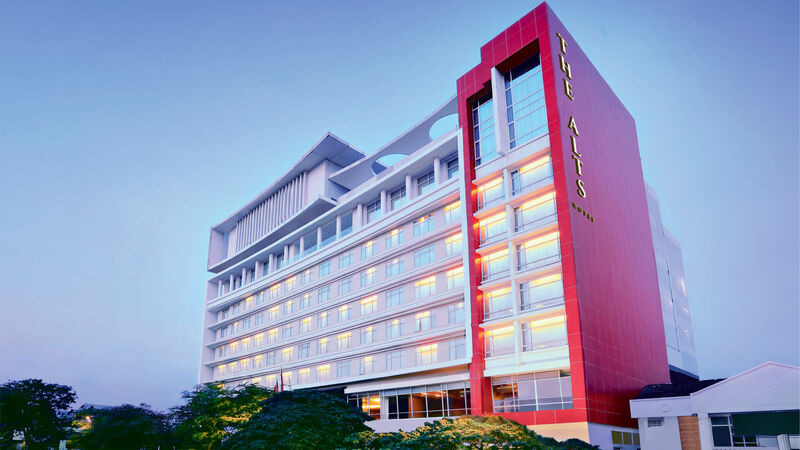 If what you seek is a hotel located in Palembang, seek The Alts Hotel. 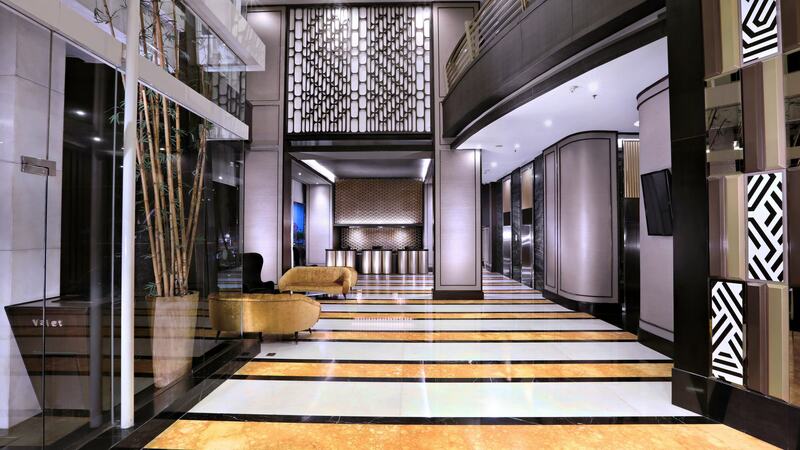 From here, guests can enjoy easy access to all the things that can be found in a city that is active. Sultan Mahmud Badaruddin II Museum, Kuto Besak fortress, Sultan Agung Stadium can also be reached easily.